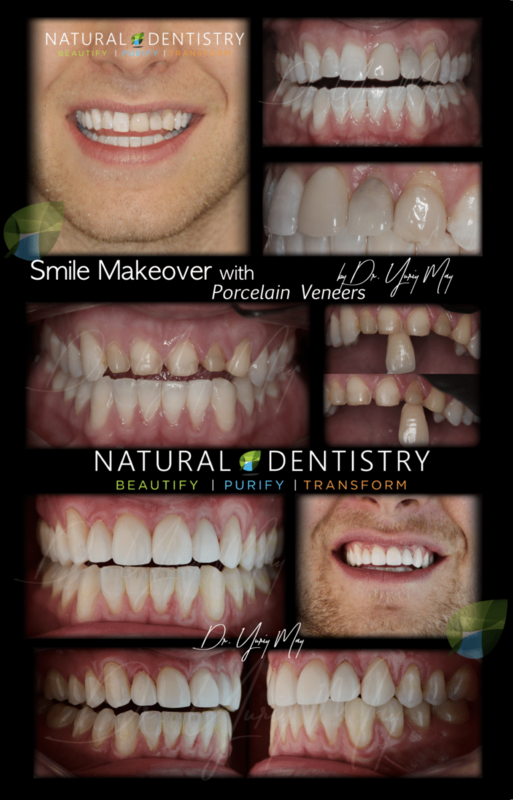 Below is a small purview into the lives and incredible transformative dentistry of several of Dr. May’s patients. 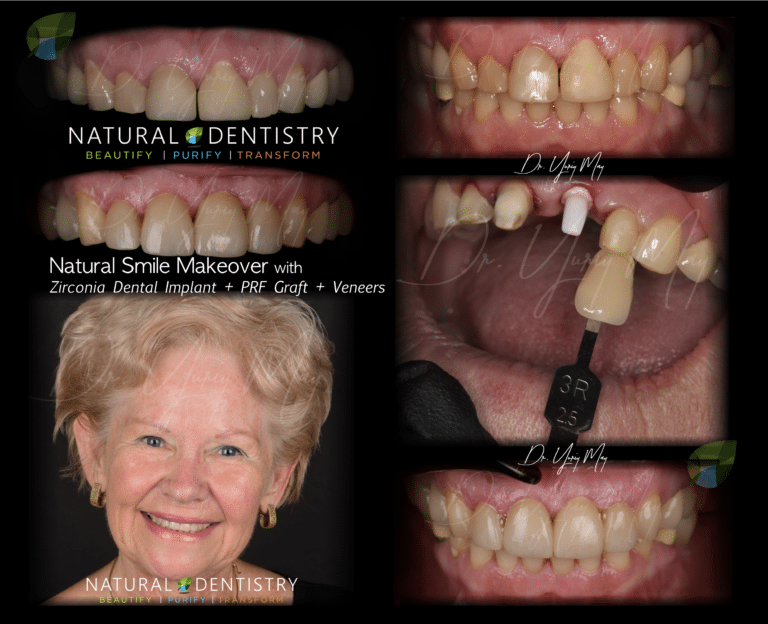 These are real life patients who have experiences the life transformative ​biological dentistry, reconstructive dentistry and cosmetic dentistry by Dr. May. 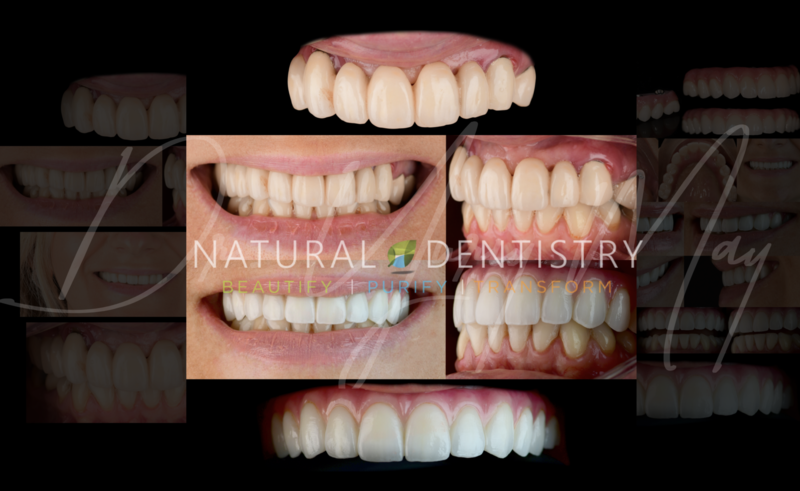 Please click on each patient case to know more about the patient clinical presentations, their experience with traditional and other dentists before finding Dr. May and the specifics of their cosmetic dentistry and zirconia implant dentistry with Dr. May. More cases coming soon! 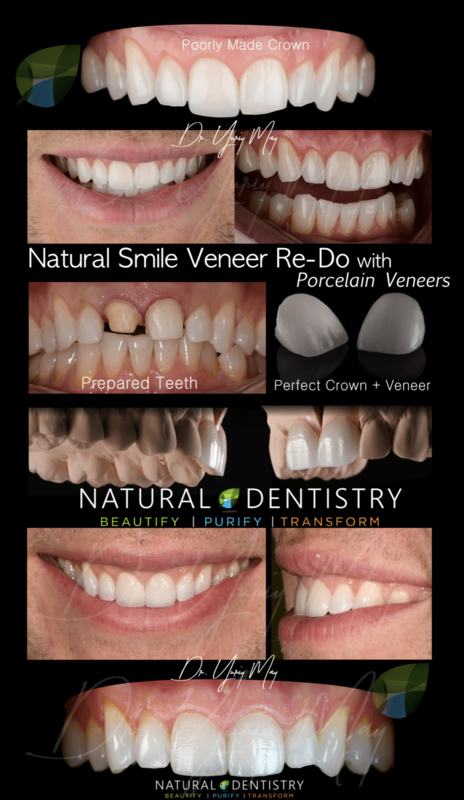 Watch videos below…. 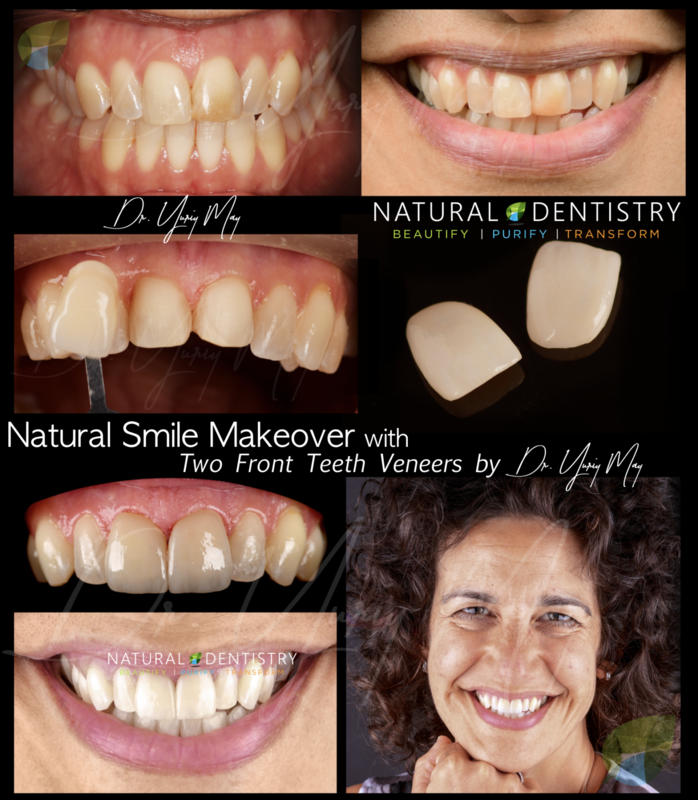 Watch below to see a number of transformations that Dr. Yuriy May recently delivered to patients who sought his talent and expertise as a top cosmetic dentist in Connecticut/New York. 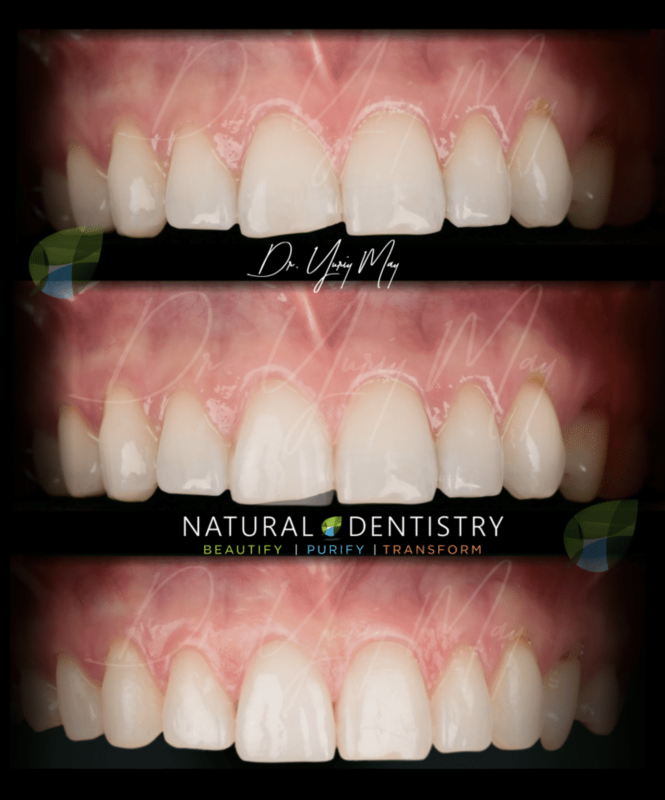 Dr. May’s focus is always natural, esthetically optimal esthetic results with long-term durability and stability.